Fox Rothschild’s Morristown office is a 42,000 sqft. state-of-the-art building located at Market and Bank Streets. 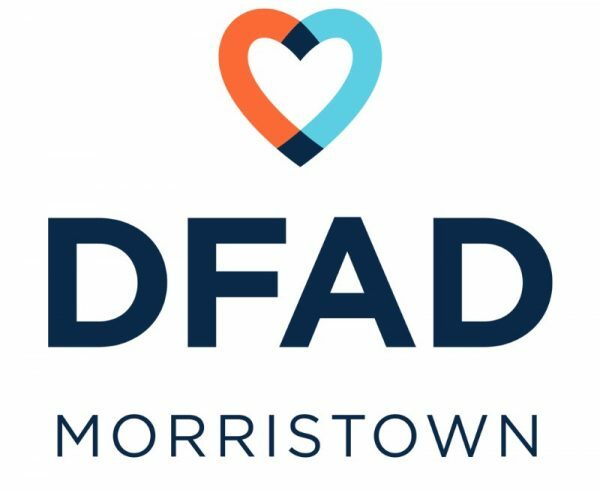 Morristown, NJ June 12, 2018 – Ever wondered where to find fresh-caught Atlantic Ocean fish, sweet peaches and corn, local honey, artisan sheep-milk cheese, and glorious sunflowers all at once? What about organic produce, pickles-on-a-stick, farm fresh eggs and grass-fed beef? 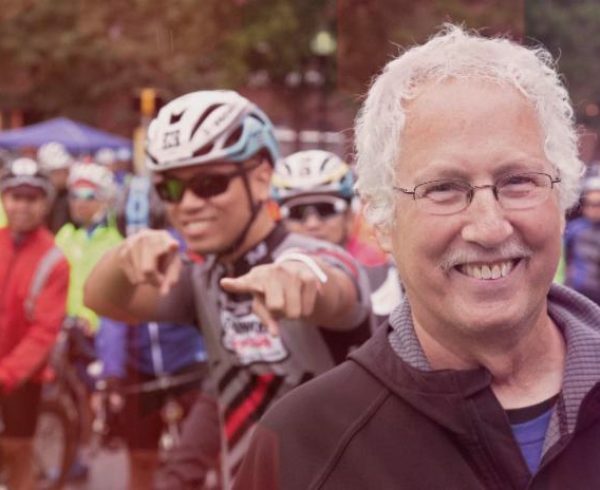 Look no further than historic downtown Morristown on Sundays. From 8:30am to 2:00pm beginning on Sunday, June 17 and every Sunday through November 18, 14 New Jersey farms and specialty vendors will be present to showcase their very best local-grown or raised products. What has become known as one of the best Farmers Market in the Garden State, for 27 consecutive seasons, area residents and visitors alike flock to the Market on Sundays to see, smell, sample and delight in everything Jersey Fresh. 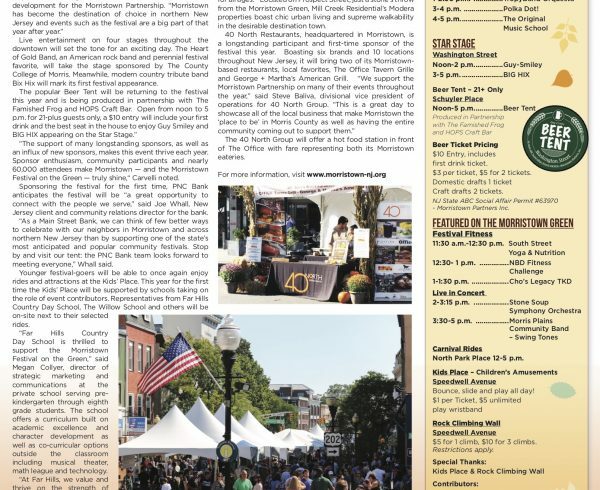 Morristown Partnership, which produces the Farmers Market in conjunction with local sponsors including Beyer Family Automotive Group, Better Homes and Gardens Rand Realty, Kitchen Magic, Verizon FIOS, Lakeland Bank and Red Oaks School, invites everyone to slow the pace and enjoy Morristown on Sundays. Come to the Market and connect with our Farmers and Vendors who will be happy to recommend the very best way to enjoy or prepare their goods. 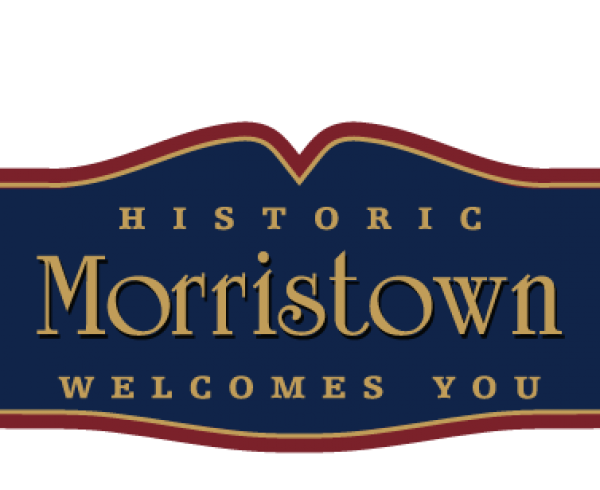 For more information on Morristown Farmers Market vendors and sponsors please visit www.morristownfarmersmarket.com or call (973) 455-1133. 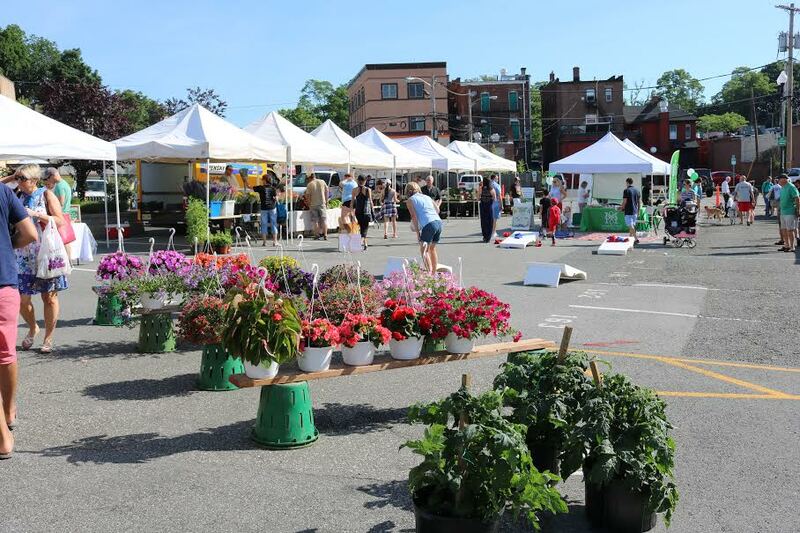 The Morristown Farmers Market is held on the open-air parking lot behind the corner of Morris Street and Spring Street, and off Dumont Place. 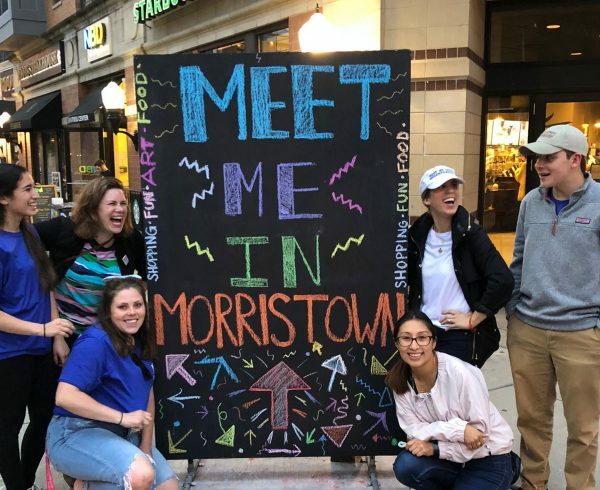 Vote for Morristown for top downtown in N.J.! Sitemap | © Copyright 2018 Morristown Partnership.